Hope they make a boat for the jaws line. The girl in gremlins is Kate, not Kelly. I know that, but solicitations everywhere have the figure marked as Kelly for some reason, so that's how it's got to be reported. 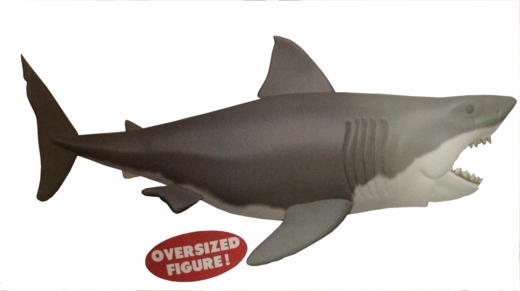 Jaws and Quint are an easy purchase! I'll probably buy the whole Jaws line. 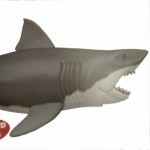 The Jaws figures are great, definitely buying all three main characters and the shark. I wasn't interested in the Fight Club ones at first, but now I'm feeling tempted. 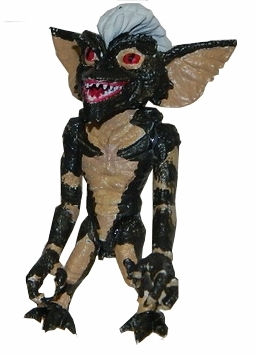 I haven't really paid any notice to the ReAction line before, but 3.75" scaled Gremlins is getting my attention. Plus, who doesn't need a toy shark in their collection!? yeah.. none of these reaction figures have interested me.. but i think i'm going to have to pick up the jaws figures. Kelley from grimlens looks like the rebel chick from total recall. Everything else looks surprisingly great. I dont collect these but, like a lot of you...i dont think im going to be able to resist that jaws stuff. 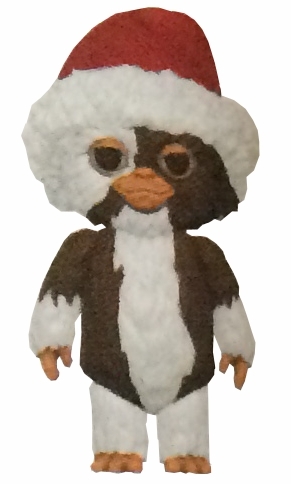 I'm guessing they were scanned from a Funko catalog, which Funko had for Toy Fair. 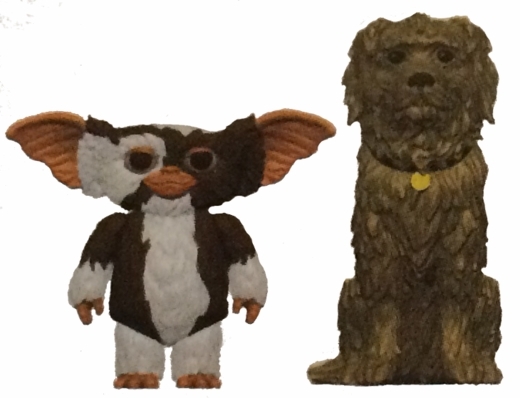 I'll definitely get the shark and Gremlin Stripe. 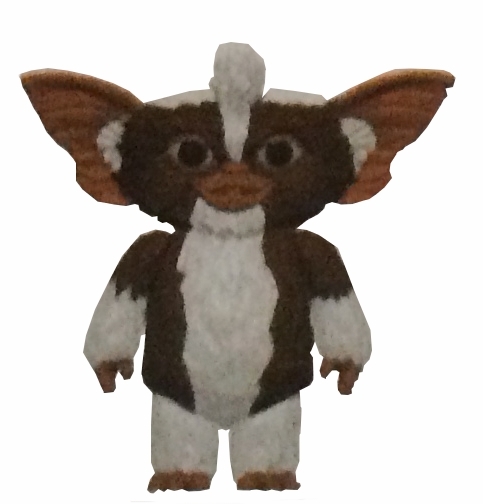 the gremlins are cool. while jaws is my favorite movie, those figures do nothing for me.